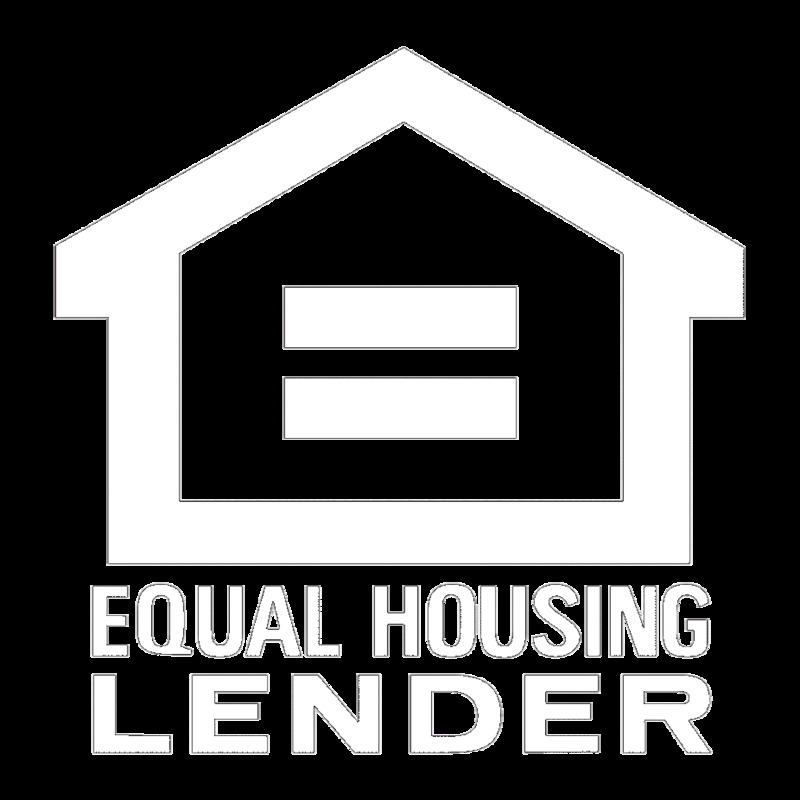 Experience the New Wave of Wholesale Lending at NAMB East 2017 in Atlanta, Georgia. Meet our Account Executives, learn about our complete lineup of wholesale lending products, and discover the JMAC Lending difference - innovative niche products, superior pricing, plus exceptional service and support. We are in booth 611. Please stop by.